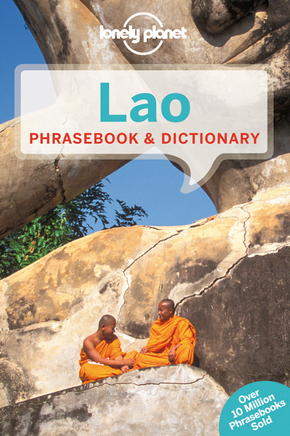 With Lonely Planet's Lao Phrasebook, let no barriers - language or culture - get in your way. Grab this phrasebook and take in the temples of the timeless city of Luang Prabang, ride a riverboat plying the waters of the Mekong River, or flop on a hammock at Si Phan Don. Our phrasebooks give you a comprehensive mix of practical and social words and phrases in more than 120 languages. Chat with the locals and discover their culture& - a guaranteed way to enrich your travel experience. Authors: Written and researched by Lonely Planet and Joe Cummings.